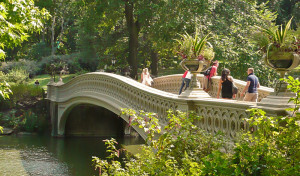 The Central Park Conservancy offers free walking tours highlighting several areas of the park. No reservations required (unless you come with a group of seven or more people). Just show up at the designated spot at least 5 minutes before the scheduled start time. The tours last about an hour. 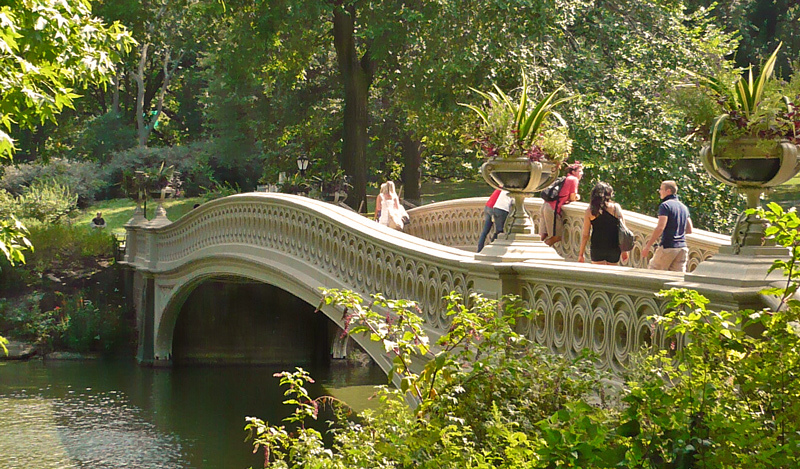 There are over a dozen tours to choose from, featuring scenic spots, history, park architecture and monuments. Visit the Conservancy website for a listing of the tours available and the details about dates, times and locations.